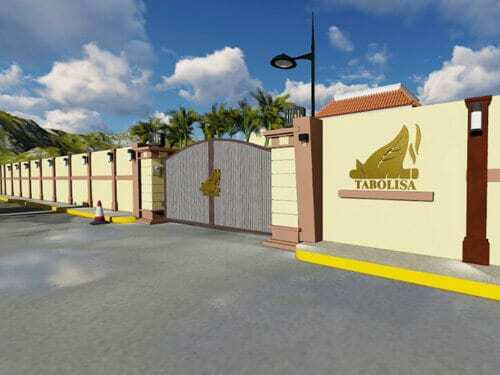 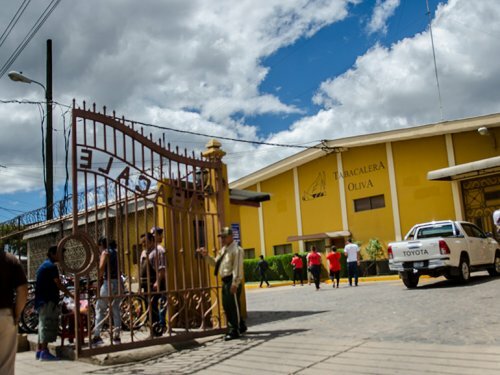 In early December 2018 Oliva cigars opened a new factory called TABOLISA II in Esteli, Nicaragua. 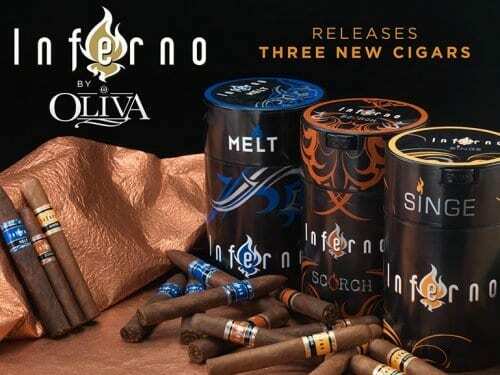 Dom Cigár, importer of many premium cigar brands to Slovakia, will hold an Oliva cigar evening on January 29, 2019 at Hron Club in Bratislava (Dudvážska 5). 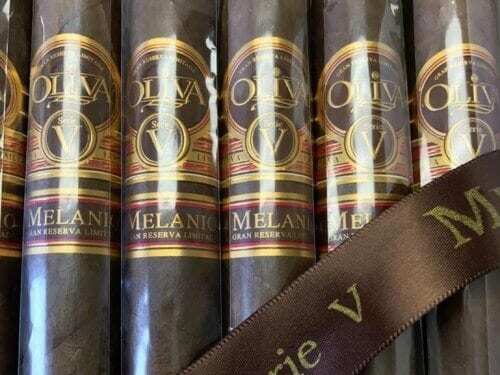 Made in collaboration with Nicaragua’s Tabacalera Oliva, these new premium cigars will be made in Oliva’s factory and are available exclusively at Famous Smoke Shop. 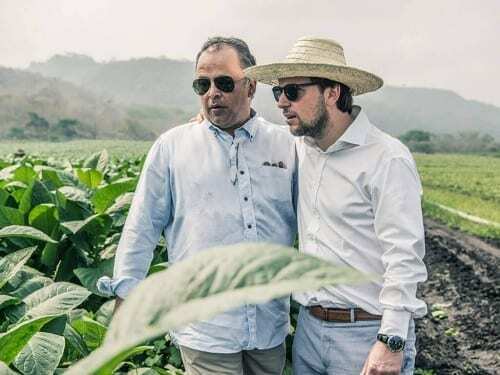 The fourth generation of this tobacco business has set its sights on establishing the family name as a global cigar brand. 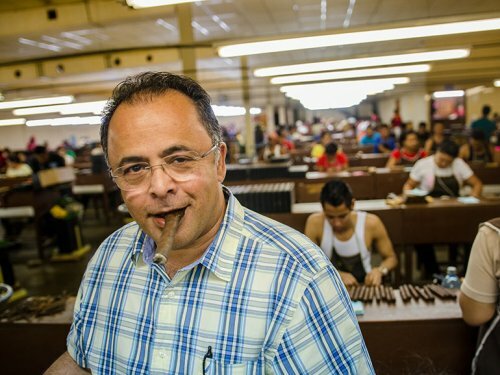 And so far, it’s been a success. 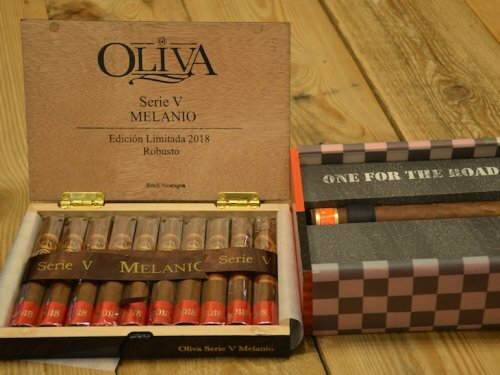 Representatives from over 15 countries attended its first international sales meeting.